Crime Watch | Click the button for Crime Watch alerts and reports. 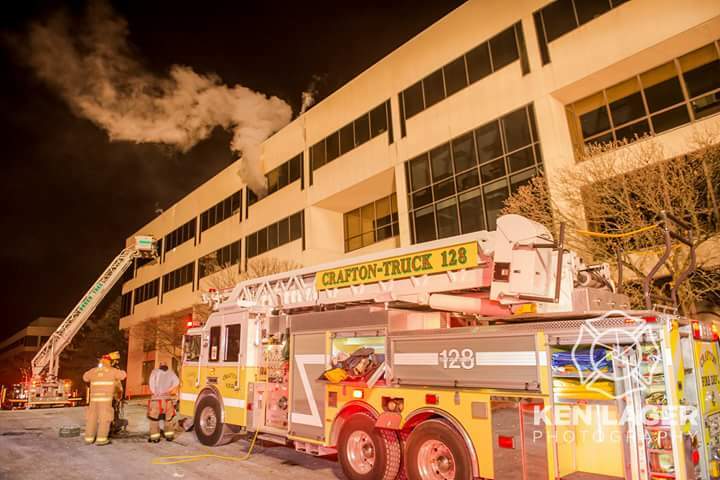 The Mission of the Crafton Volunteer Fire Department is to provide fire, rescue, medical response and public services to the Borough’s of Crafton, Rosslyn Farms and Thornburg in lieu of a paid fire department. To this end, the members of the CVFD are trained and certified in firefighting, rescue practices, and various advanced stages of medical services. These services require countless hours of training and funding. A large portion of the CVFD budget comes from community donations and the remainder through departmental events and local government support.